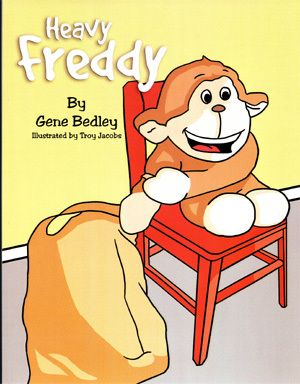 Heavy Freddy goes where no other monkey has gone before: into a classroom to teach young children the skill of relating and behaving. Freddy does it with his magical bag of tricks. Each trick is a concrete tool that little kids understand and can use to become skilled problem solvers. 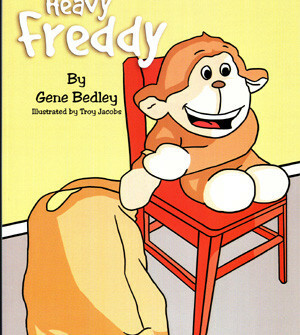 Freddy presents one idea after another to help young children make appropriate choices that serve them and the class. 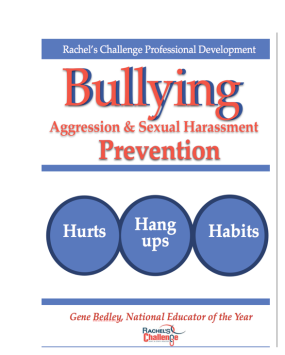 The tricks are just a few of those presented in Gene Bedley’s best selling discipline book, Discipline Solutions and Strategies. You’ll also learn how to use a Biscuit Finder, Whisper Tube or Freddy’s Insect Glasses. We hope that you will find the perfect monkey for you and begin a magical classroom journey that will strengthen your kids and you! Heavy Freddy and its fantastic ideas are great and will go a long way in helping children to learn, grow, and become the wonderful people they were meant to be. 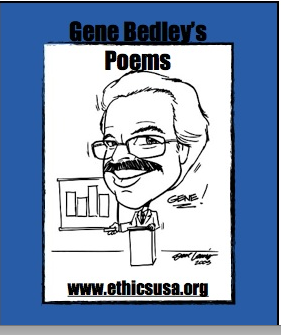 I love the way Gene used rhyme just as Dr. Seuss did, but with a beautiful message of caring, politeness, and good behavior. I think your books will go a long way to helping teachers help children. Well-behaved children are happy children and happy children are children who learn. also to learn about life. These lessons will take them farther than just learning to read and do math. 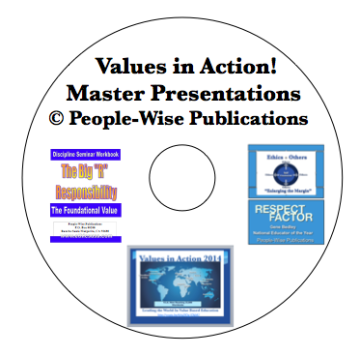 These lessons will help them to become caring, compassionate, and good people and will help them to make their lives better and this world a better place. into action. 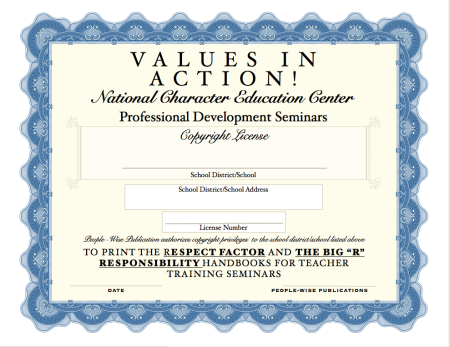 What a gift to teachers! SKU: PWP-0037. Categories: Digital Books, Digital Downloads. Heck of a job there, it abtleusoly helps me out. Not sure I write a page every day on what works Far to many people merely describe the problems in the world!